The doctors at Broadbeach Family Practice pride themselves on delivering comprehensive medical care for the entire family. Covering all aspects of health for patients and their families and always maintaining the highest professional and ethical standards. We provide expertise in women’s health, men’s health and children’s health, with several lady doctors available. See our complete range of services available at our medical clinic. Broadbeach Family Practice is an AGPAL accredited medical centre and a Private Billing Practice. We also operate as a teaching practice for the University of Queensland, Griffith University and Bond University. 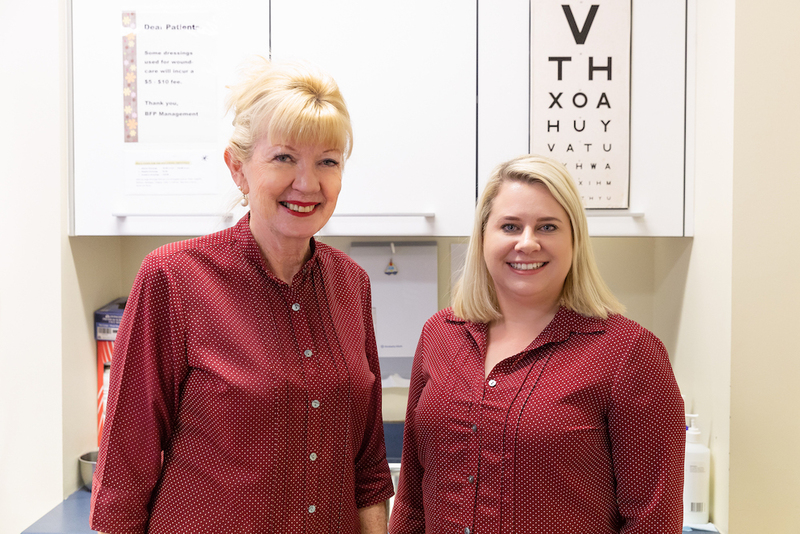 The doctors have long established relationships with specialists and public and private hospitals on the Gold Coast, making the transition to specialist and inpatient care much easier for its patients. The Medical Precinct of the Oasis also provides other specialist facilities; Pathology, Dental, Podiatry and Audiology services are also available. 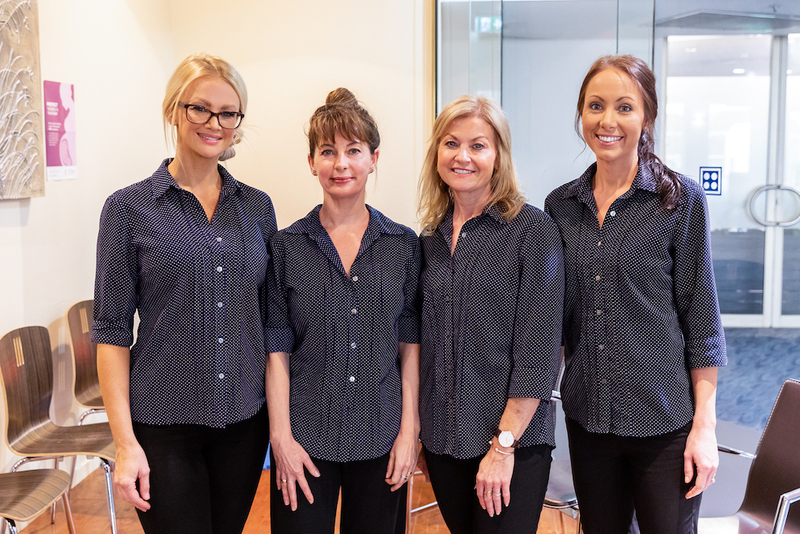 Broadbeach Family Practice Medical is an accredited facility with AGPAL delivering the highest clinical and administrative standards recognised by our peers. The doctor is not available for home visits during business hours. The doctor does perform visits to local residential care facilities. If you require a doctor to visit you at home, please call the National Home Doctor Service on 137425. Often it is best to be seen in the surgery as the doctor has all the equipment and support necessary to practice the best medical care.